A beautiful detailed piece with cubic zirconium ( 8mm on front) for a fancy taste. 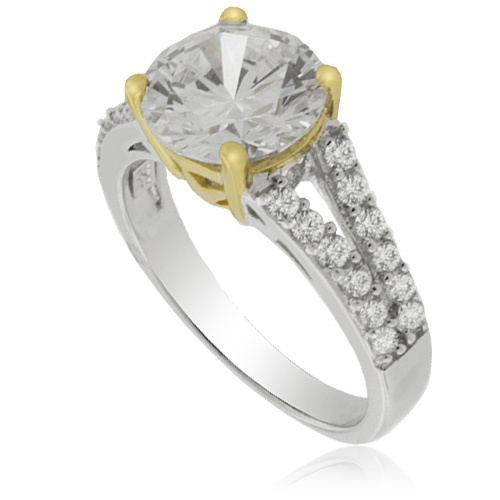 Grab the opportunity to give that special person the perfect engagement ring. Finished with 14K yellow gold-plated it makes the perfect excuse to say i love you.